Award season has arriiiiived! 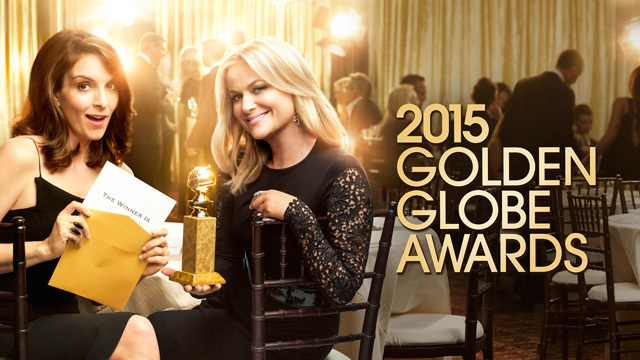 The Golden Globes are the first major award show of the season, one quarter of the Four Horsemen of Fame (and judgment), the EGOT—Emmy, Grammy, Oscar, Tony. It’s one of my favorites because it brings stars and characters from my two favorite forms of entertainment together to one big party. The small screen and the silver screen share the stage at the one dinner a year we (I) desperately wish we (I) could attend. While I was hoping for Jake Gyllenhaal to share his sister’s success of the evening, even I had to admit competition was stiff and his performance in “Nightcrawler,” while chilling and enigmatic, couldn’t quite measure up to that of winner Eddie Redmayne for his unflinching portrayal of Stephen Hawking in “The Theory of Everything.” Amy Adams and Julianne Moore both gave sweet speeches for their wins. I’m unfamiliar with “Big Eyes,” but “Still Alice” sounds like it might make my watch-list. “Foxcatcher” too. As for TV, I gave up on “Fargo” after just a couple episodes. I was desperately hoping “Orange is the New Black” would sweep a few more wins, but no luck. (Maybe it would if it was actually in the right category!) I essentially had no basis for judgement all night for any of the categories, which made watching seem a little pointless. I better up my game for the Oscars! 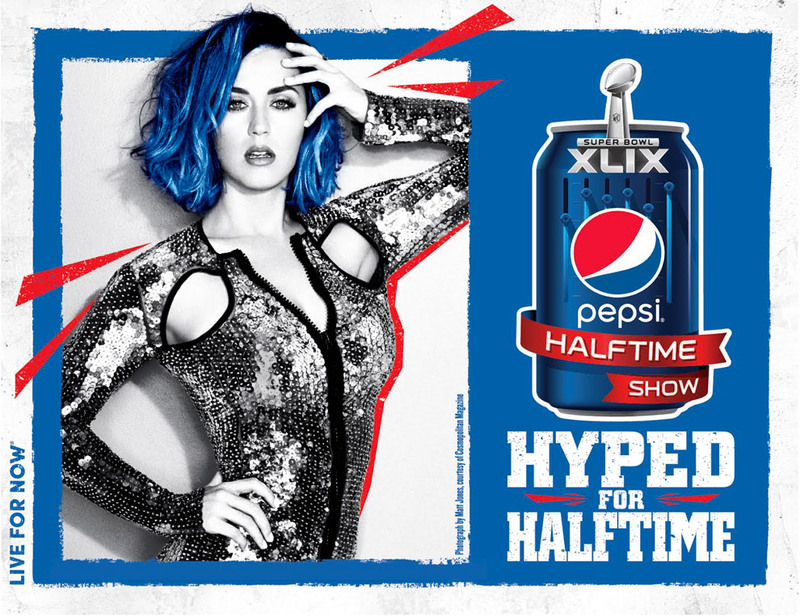 Confirmed: 2015’s Super Bowl Superstar is … Katy Perry! Read more from the NFL here.